I love the Church! 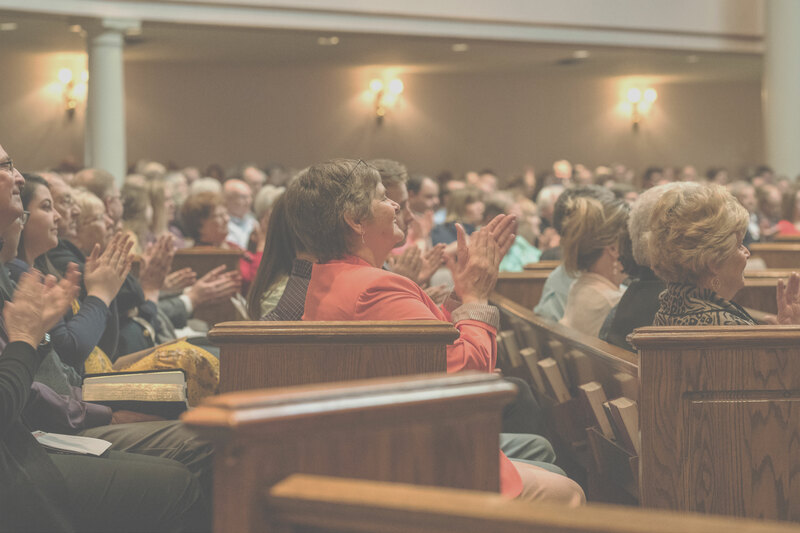 Even though there have always been naysayers, charging hypocrisy or distrust in “organized religion,” there are plenty of reasons why I love the Church and I hope you do as well. Jesus loves the Church. A metaphor for the Church given to us in Scripture is a bride—cherished, valued, adored. It’s a beautiful picture of a love relationship. Jesus died for the Church. Our Father went to the fullest extent to bring us to Himself. In laying Himself down, we could be brought in. Jesus empowers the Church. I am thankful to be part of something whose very message continues capturing the world, not because of man’s ingenuity or wisdom, but by the power of God Himself. But I also love this church, this particular gathering of God’s people. You are good hearers of the Word. I, along with Luke, get to sow the seed of the Word among people who want to hear from God. You love God’s Word; that is a blessing for a preacher. You are generous to one another. Acts of service to one another is among us is as it should be since we are compared to a Body that builds each other up. You want to be challenged and led. You will not be satisfied with the status quo congregationally or personally. You know God expects growth and looks for growth. Therefore, growth must be expected and noted. Thank you for allowing me to be among you; thank you for your encouragement, heart and love in the Lord. We press on to do that for which God has called us. 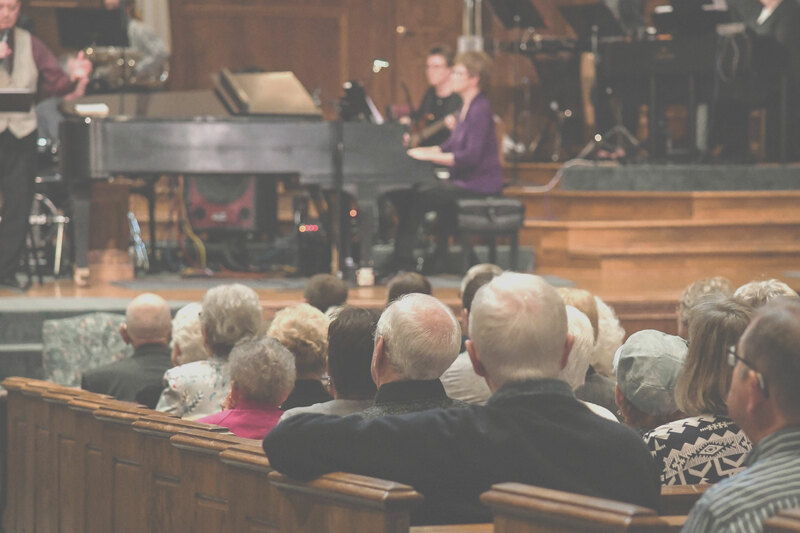 Plainfield Christian Church welcomes hundreds of guests to Sunday services, hosts Starting Point once a month, and provides a Membership Track for a deeper connection with our church. Walking into a new church can be daunting. Will and Leslie Mansard started attending Plainfield Christian Church last summer and felt called to be more engaged. “I have always felt that God has called me to help and support others wherever they are in their faith journey, and I get to do that through being committed to the church.” Kyle Orender attended Membership Track as the first step of many to honor what he feels called to do. 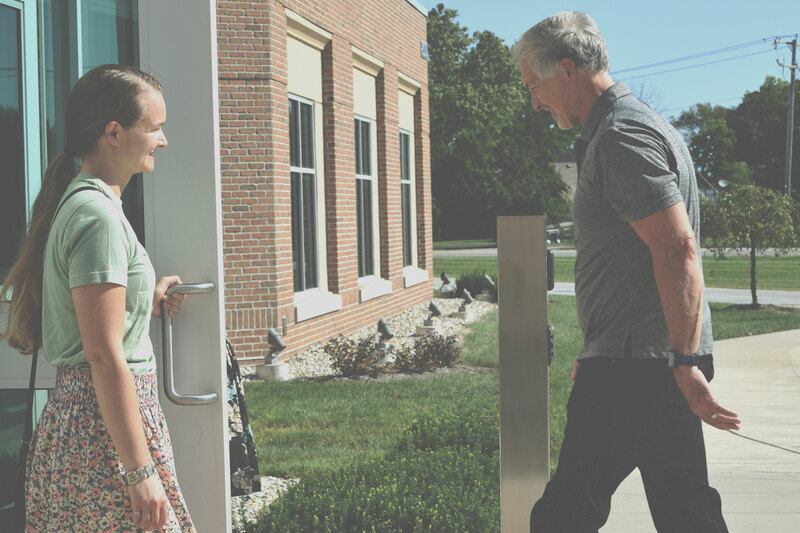 2018 marked a shift for Plainfield Christian Church, as we focused on reaching our community where they are—digitally! This year, we designed a new tool to keep you, our church members, in the loop! Mypcc.info has given you mobile-ready, personalized access to next steps within the church. Plainfieldchristian.com is a valuable tool to help people in our community connect to our church for the first time. Vacation Bible School was a blast! 700 kids gathered together each day for a week of VBS fun, games, and learning about the love of Jesus. These kids even raised over $15,000 for missionaries who serve in sports and education ministry in the Balkans. Kids, adults, and families were greatly blessed by this week and we are thankful for all those who were involved. We celebrated the return of the school year with the community at the Back-to-School Community Bash at Hummel Park. Bounce houses, yard games, food, and friends made for a perfect summer send-off. "Trips, serving opportunities, and retreats will end up being large life markers in the spiritual lives of students. I believe these are made possible and sustained by our weekly programming at Pier 14 Student Center where our adult volunteers serve as trail guides on the narrow path towards Jesus. It is in these groups that faith is formed and shaped through the Word and obedience to it." 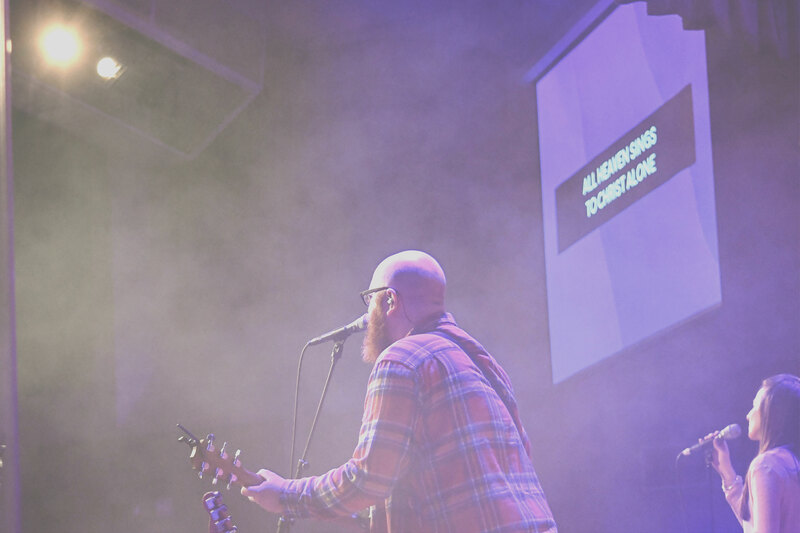 "I was at CIY and I was with so many people who knew that they needed Jesus in their life. 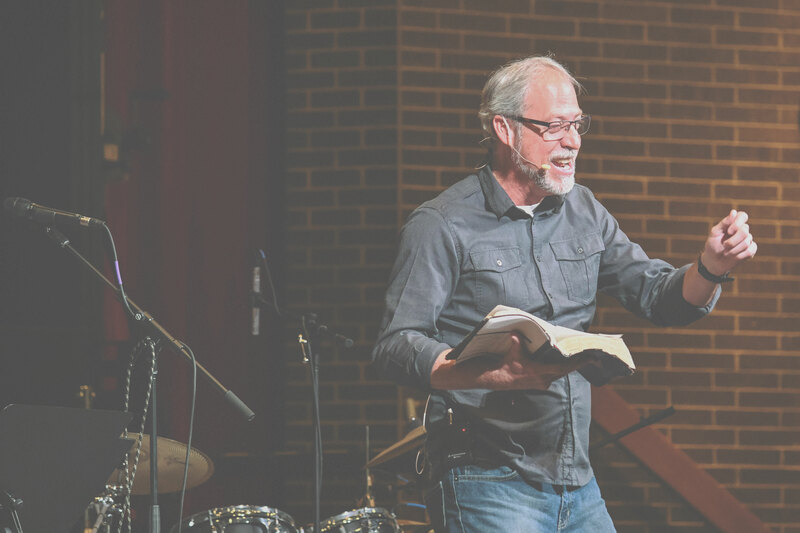 Everyone had various reasons for realizing they need Jesus and I felt that way, too." "At CIY they said, 'God is with you and people are with you and you’re never going to stop having a support system.' That just really helped me to take this next step of getting baptized." "D-Groups are a large part of the weekly discipleship of our students. The retreat gives us an awesome opportunity to go deeper, form relationships, and get a great start to the year." "God designed us to be together. It is such a sweet thing when we’re able to experience bond of fellowship as brothers and sisters." This was Ashley Ellexson’s third year serving at VBS with third graders. She initially volunteered for VBS to help her son become more comfortable with church. She loved it so much that she started teaching third grade girls on Sunday mornings. 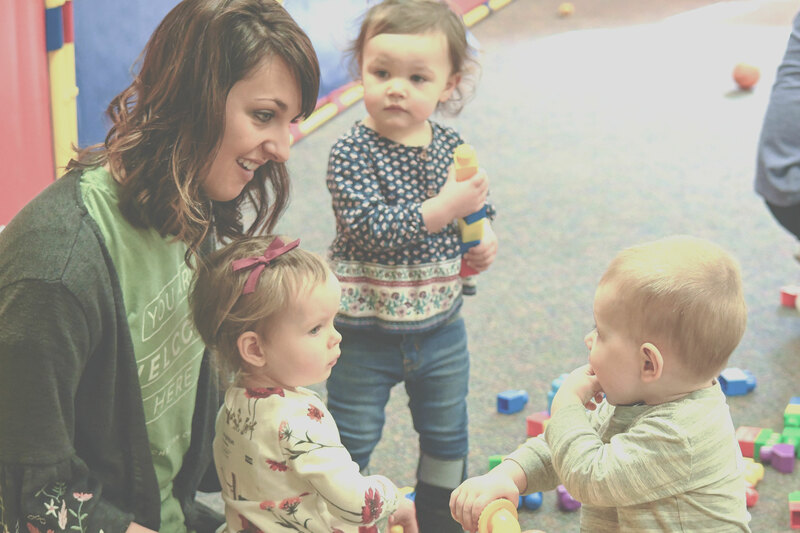 “I have fallen in love with the excitement of our kids when they share in the glory of God.” We are so thankful for our volunteers and thankful for you, Ashley! Jordan Hoard has been helping with Vacation Bible School for three years now—since her freshman year of high school! Last year, she worked with Kindergarten students and she absolutely loved it! "We climbed into wooden canoes on the Oti River. We pushed off and our guides paddled us to the other side. We landed and stepped into Togo. We hiked up the rocky river bank to the dirt road and hid from the hot sun under a small building with a thatched roof, eagerly waiting for our ride to arrive. We had already visited several churches in Ghana, but we could not have imagined what would happen next. We arrived at the first village church. They were singing and dancing as we walked in. Joy filled the room. We worshiped with them, gave our greetings, preached, and then set off for the next church. The next church service took place in a very humble building made of mud with a thin metal roof in a town with no electricity. We danced a tribal dance and, once again, worshiped, gave our greetings, and preached. However, something different happened next. The pastor said, “The church has a gift for you.” A group of men walked outside and then reemerged with a ram in hand. They presented the ram to us. The poorest church had given us the greatest gift. I hope and pray that I can live with that kind of generosity. Many amazing things happened during our mission trip to West Africa, but our trip to Togo was by far our favorite part of the trip. Lifeline Christian Mission exists to extend hope to people are around the world. PCC partners with Lifeline's ministries in Haiti and Honduras where they have schools, churches, and clinics available to meet basic physical needs as well as vital spiritual needs. Lifeline also provides meals and builds homes in these communities. We had an opportunity to partner with Lifeline this year to create meals that will go into these communities to feed those who are hungry. 865 people attended this event and because of your help, 181,008 meals are being sent to Haiti to feed the hungry. The PCC Reunion Campus Christmas shopping event helps those who are struggling financially to purchase gifts for their children and is an open door to encouraging those in our community with the love of Jesus. Thank you to all who volunteered and donated toys—this year, more families were served than ever before. Sometimes difficulty is our pathway to finding hope. This was true for Cynthia and her family of four. They moved to Plainfield in 2005; difficult circumstances led to them losing their home two years later. We are thankful to provide hope through a hot meal each week. "At this year’s Thanksgiving dinner, 1,410 meals were served by 158 volunteers. In addition to feeding those who were hungry, volunteers also helped those who were lonely and trying to find a peaceful place in their hearts. One of the families attending this year first came to the community Thanksgiving dinner six years ago. The family, then new to Plainfield, was struggling from the loss of work and brought their young triplets and son to the meal. They couldn’t afford food and had no one to turn to having recently moved from another state. With no money to go back home, they discovered a new family of friends and community here in Plainfield. They now come to the dinner as their family tradition with their grown son and triplets." We could not be more excited to start 2019 with a new vision that will set the course for PCC. But you may be wondering, why this vision? Over the course of 2018, God revealed to our leaders the opportunity that lies before us as a church. Hendricks County has been one of the fastest growing counties in the state for the last several years. Last year, this area had a 5% growth rate as compared to the national average of 0.5%. Additionally, lots of young people are moving into our ministry area. In the next five years it is projected that, 54% of the population in the immediate five mile radius around our church will be 40 years old or younger. God has positioned us with an incredible opportunity to reach the next generation of believers in the name of Jesus. A recent survey of our congregation revealed that high spiritual maturity is a prominent characteristic of our people. We praise God for this and know that will position us well now and in the future! However, this survey also revealed characteristics of an “Introverted” church—meaning we have grown too inwardly focused. This is not uncommon for a church that has been around for nearly 200 years, but it is a clear indicator that we need to refocus on being obedient to what God has called His Church to accomplish—reach lost people and to make disciples. WHAT DOES IT MEAN FOR OUR CHURCH? "Impacting Homes by Opening Ours," is the vision that God placed on the hearts of our leaders. This vision is not a program or a church growth model. It is a way of walking in obedience to what we’ve been called to. We believe that we can reach people in the name of Jesus by using one of the best tools that God has equipped us with: our homes. Of course, this concept is not a new one. It’s scattered all throughout the pages of the Bible. In fact, the spirit, vitality, and movement of the 1st Century Church is a beautiful picture of the Gospel message at work in its purest form. It was an organic movement, from house to house and life to life. We believe the church that we read about in the book of Acts can look that way again in 2019. Our building located at 800 Dan Jones Road is not the Church—you are the Church in your homes, communities, workplaces, and schools. Additionally, you will be equipped to own your faith, grow in Christ, and reach your neighbors through an extensive 36 week University Model that will be offered both in person and online. One of our core values is compelling unity. As part of this vision of opening our church home in hospitality, we plan to unite our entire congregation back to one venue, the Sanctuary. There will be four services (one traditional worship and three modern worship) including a new evening, modern worship service time. These shifts are scheduled for fall of 2019. Home Group meetings provide regular structured opportunities for brothers and sisters in Christ to practice hospitality by opening their homes to one another. The act of regularly opening homes to one another disciples home group participants into the kind of people who also open their homes to those who do not yet know Jesus. Home Groups provide a place for accountability to our vision of reaching out and developing redemptive relationships with neighbors. A big part of opening our church home in hospitality is equipping you to serve in areas of need throughout the Sunday services. 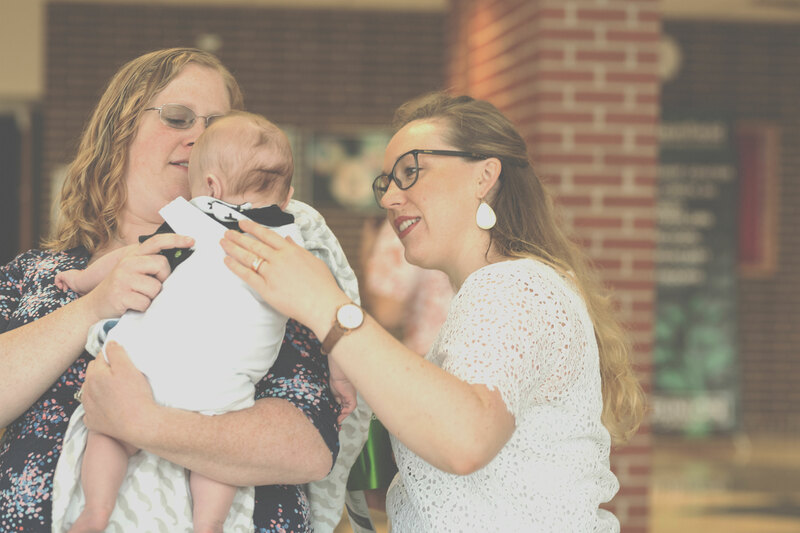 There are many ways that you will be able to serve in areas of giftedness, but the primary areas will be: Hospitality Team, PCC Kids, and PCC Students. Look for more information on specifics in the coming months. God has commissioned you, the Church, to make disciples. In 2 Timothy 2:2, Paul writes, “And the things you have heard me say in the presence of many witnesses entrust to reliable people who will also be qualified to teach others.” This is Paul, speaking to Timothy, who will reach “reliable people” who will then be qualified to teach others. That’s four generations of discipleship! This University Model will be our way of equipping you to be a disciple maker who also makes disciple makers as Paul spoke about in 2 Timothy 2:2. This is designed to not only equip you with information, but the tools and approach to own your faith and walk in obedience to what God has called us to. We believe that you can impact others through the act of hospitality. That is, opening your home and life to those that God has placed on your path. So as part of this vision, we’re asking you to prayerfully consider dedicating your home. What does that look like? What is a way that you can become intentional on a weekly or monthly basis? Take a risk and open your home and life to someone else in the name of Jesus. Show hospitality as God has shown to us. 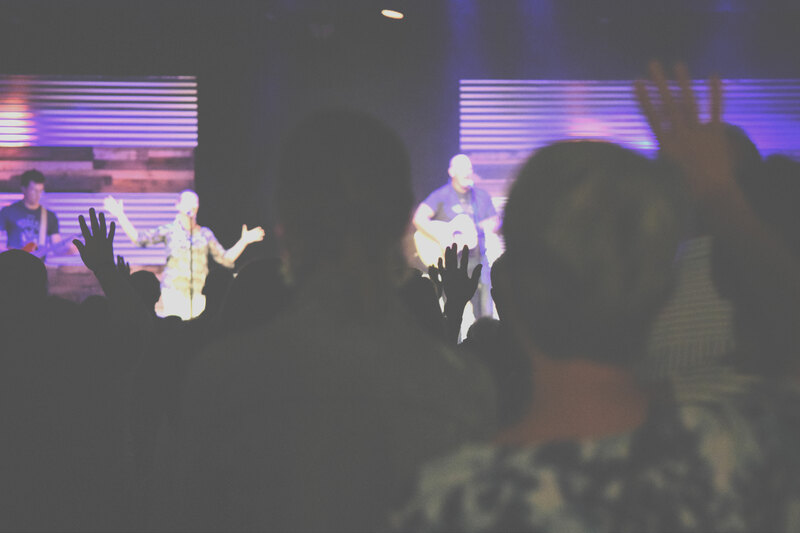 This vision has the potential to make a great impact on our community through you—the Church! We want to have a visual representation of that impact in The Hub through a map of our community. Please provide your information at mypcc.info to express your intentions of dedicating your home and, from there, we will place an anonymous representation of your home on the map in The Hub.